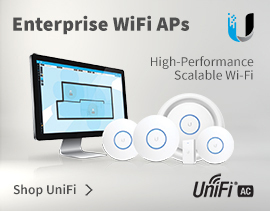 The Ubiquiti mFi is a Machine-to- Machine management system. The mFi Controller software can be used to manage and monitor the mFi hardware. The mFi Controller software allows you to create rules that trigger actions based on data from your mFi sensors. For example, motion detection could turn a light on, or a high temperature reading could trigger a fan. 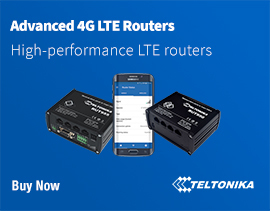 The mFi platform is compatible with third-party devices, making the options unlimited..
Plug and Play Installation Use standard Ethernet cable to connect machines and sensors. Powerful Functionality Create powerful relationships between sensors, machines, and powered devices. Cloud and Mobile Support Access multiple mFi networks from any remote location through a web browser. Sophisticated User Experience From auto- detection of machines through intuitive and powerful rule creation. 4Gon - your Ubiquiti MFi - Machine-to-Machine Management System distributor, supplier, reseller! Get all your wifi at 4Gon!